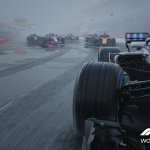 Codemaster’s latest racing sim Formula 1 2018 is due out in less than 4 weeks time. 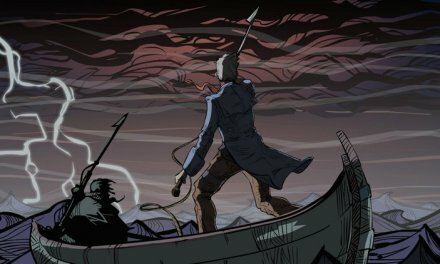 In this article, myself and Adam Neaves will be sharing our thoughts on the game and what new inclusions have been announced so far. We had a 90mins playthrough of the latest game, as we put on our racing helmets and accelerated through the grid in F1 2018. 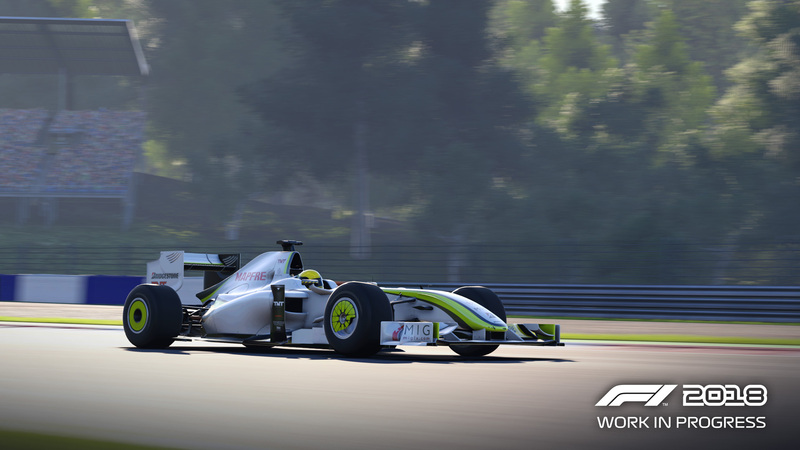 In this year’s latest edition the career mode has had a large overhaul. Codemasters have been hard at work in innovating the mode to keep the title fresh for returning veterans and appealing to newcomers. It’s not just about being the driver and delivering on the track. Factor’s outside the racing lines will now genuinely have an impact on the many aspects of life as a racing driver. As I picked the team I wished to drive for (Sauber) straight away the changes in the presentation were clear to see. Teams now have attitude preferences (showmanship/sportsmanship) which tie into a media profile system that includes tricky questions from the interviewer. An impressive new hub can be seen soon after team selection where you’re based to deal with emails, R&D, race data, media profile management, contract value. 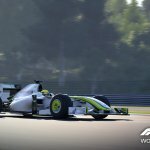 The media profile of being a Formula 1 driver is now at the forefront of career mode. How you approach race weekends could have a positive/negative impact on team morale. Perhaps your driving style is dirty, a do what’s required approach to get points. This could go against a team with values of a clean racing, respect the sport drive. So, as I stepped into the awesome world of being a Formula 1 driver and laced up my racing boots. My journey unraveled in Australia, for the race weekend. I noticed that unlike last year you can now skip practice events, and get straight into qualifying. As I done this, Claire stopped by for an interview, providing me with questions, I had a timed response choice of 3/4 different options, with some answers boosting the showman/sportsmanship perks. During my playthrough, straight away I was impressed with the improved weather system, in dry sunny conditions, the build-up of clouds in the sky would leave parts of the circuit looking duskier. I could see some shimmering in the air from the hot weather atmosphere, which would result in distorted long distance views. 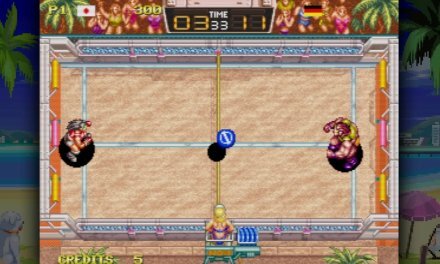 A.I is certainly more aggressive, competitive in how they race. Unpredictable, challenging and will take risks, having moments of out traction, holding racing lines, forcing drivers to earn their spots. 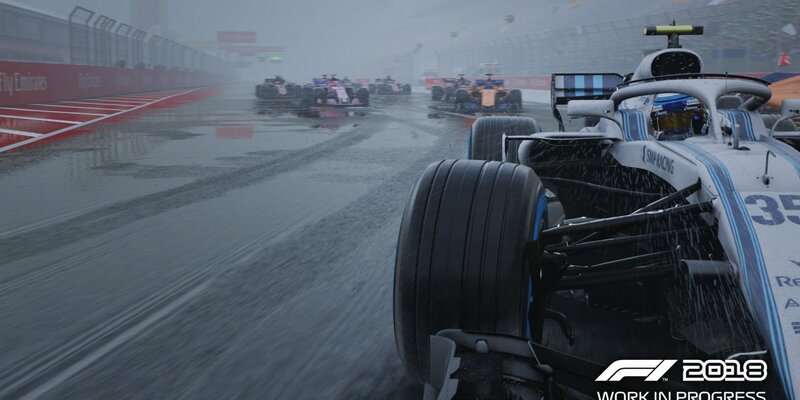 They adapt to the situation, in more intelligent ways than ever seen before in an F1 game. 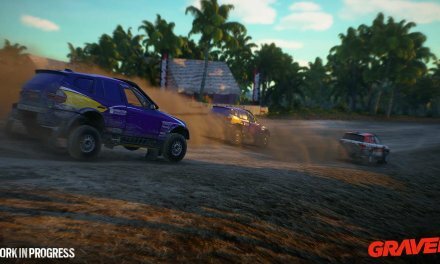 To the returning player-base, the changes are pretty notable and make a difference in how the tracks look and races play out. Sadly I had run out of time as I was menacingly charging round Melbourne in mid-field (using the odd flashback) trying to get near the upper half of the grid, and that brought my playthrough of career to an end. My experience was that of a very pleasing, positive one. Throw in all the classic cars, the revamped online mode. Then you have the sheer depth in content and more refined tweaks the game has been under. 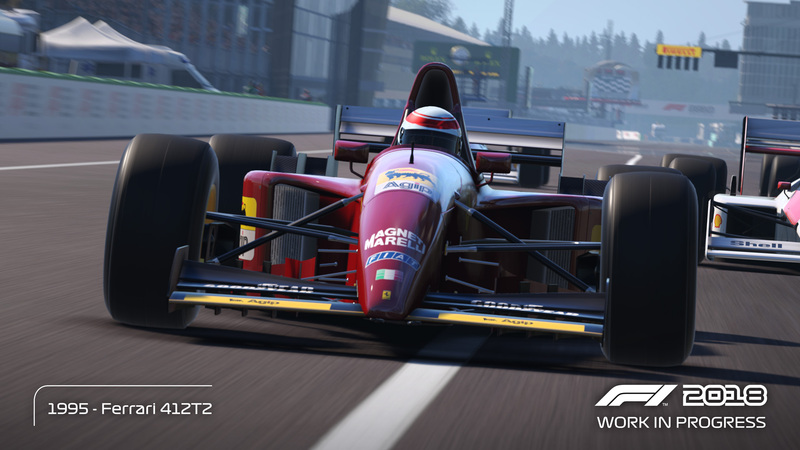 I cannot wait to get my hands on F1 2018 in the coming weeks. Whilst my colleague John is a big fan of the games, I went into this preview as quite the beginner into the F1 games. Watching Lee’s presentation however excited me regarding what I was going to be playing that day. 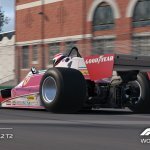 F1 2018 is only a matter of weeks away now but already and even as a novice of the series, you can tell that this year’s iteration is going to be pretty special. As I got my hands on the controller, it was pretty evident that my F1 skills were bad. OK, I’ll be honest with you, really bad! Every turn I took, every corner that I made, I did everything with a big fat fail next to it (Don’t judge me!). 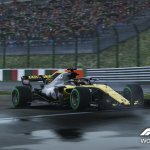 However, it was soon showed to me that F1 2018 is catered to the casual audience with the thanks to the assistance levels in the game. Once my assistance levels were altered to what I felt comfortable with, I was off and racing through the way through Melbourne. The first thing that stood out for me were the visuals. I’ve seen bit of F1 2017 in action but seriously, this blows last year’s iteration out of the window. I was saying to Lee how impressive the graphics were and I definitely feel like they are pushing both the Xbox One and the PlayStation 4 right to their limits right now. This is a simulation of the Formula One sport and visually, nothing else will ever come close. On the track, each car differentiated to the next. I was trying out different F1 cars and I had to shape the way that I would go about corners and stuff like that with each one. One of the most impressive things that I found with the races was the AI of the other drivers. They won’t just let you pass now, you’ll have to work that opportunity just like you will see in real life and it acts out perfectly in the game. Too many times did I try and pass my opponent only for him to turn into me, stopping every chance of me passing him. The race felt like a game of chess, you really have to think about what you are going to do with each passing corner. Whilst I didn’t get much hands on with the Career Mode, it all looks very promising right now. Claire, the journalist will make ask you a range of questions (time-limited) about the season that you are currently having. The answers you are given will make you either a Sportsman or a Showman and I did get a few questions fired at me with my time in the game and whilst you think you have enough time, you really have to think honestly about the answers you are giving. Overall, I came out of the preview event really pleased with what I saw and played of F1 2018. Entering a relatively novice of the series, I exited the event certain that I’ll be getting a copy of the game once it is released at the end of August. F1 fans are in for a treat with this year’s game, Lee and the team have done a fantastic job. 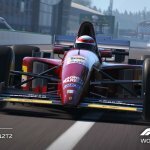 How will they improve upon this with F1 2019? Good luck, Codemasters…. you have a right job on your hand here!